Spacious end unit townhouse in Far spring Estate. Features 3 Bedroom. 2 Baths, Fully Equipped kitchen with dining area. and deck to entertain and enjoy the views. 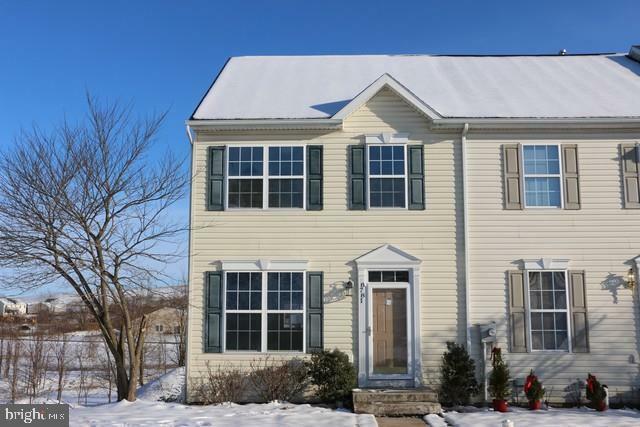 Full walk-out unfinished basement.Spacious end unit townhouse in Far spring Estate. Features 3 Bedroom. 2 Baths, Fully Equipped kitchen with dining area. and deck to entertain and enjoy the views. Full walk-out unfinished basement. This property may qualify for Seller Financing. Home being Sold "As Is" by the Seller. Buyer to pay all State transfer tax.